Have you ever considered why you make the decisions you do? You may think you gather all the facts and then make your choice based on that information, but do you really? What Factors Are Influencing You? When you’re working towards becoming a confident person who makes smart, decisive choices for yourself, it’s important to gain an understanding of what factors are influencing you the most. The fear of what might happen if they don’t choose a particular option. •	You won’t be living the life you want. You’ll be living a life of avoidance or living the life someone else wants you to live. All these things will slowly erode your self-confidence as well as leading you to feel empty inside. So, what kind of fears could be behind your decisions? Or another interesting one is that you might make decisions based on trying to make yourself feel safer somehow. 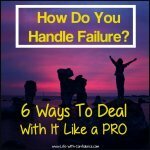 If you suffer from low levels of confidence, you may be on a continuous quest to make yourself feel more secure or safe. I'll give you a personal example. When I was in high school, my belief was that in order to get a good paying job I needed to have a university degree. It didn't really matter what the degree was, just that I had one. In order to get into a university, I needed good grades so I was constantly freaked out that my grades weren't good enough and then I wouldn't be able to go to university and if that happened then I would be doomed to living on the streets. Yes, my imagination does like to go to extremes. So, I didn't focus on what I wanted to do with my life. I was only focused on getting the degrees so I could get a job, any job. I also didn't consider any other options for myself because my fear was so strong that if i didn't have that piece of paper then I would be sentenced to a life of suffering. My goal of getting a university degree was meant to make me feel safer. My decision was based on fear though, the fear of not feeling safe. And because I’d based all my decisions on fear it meant that when I did end up getting that university degree, it didn’t solve my initial fear, the one of feeling safe. I didn’t feel any safer having the degree. I simply had new things to fear like getting a job, keeping the job, and so on. I hadn’t dealt with the original fear so it didn’t matter what I did, I would continue feeling unsafe no matter what choice I made. You’ll find this happens behind lots of decisions. Settle for a relationship that’s not working because you fear you’ll never find anyone else or that you’ll always be alone so it’s safer to stay in a bad situation. Stay in a job you dislike because you fear you won't be able to find another job or that you might hate somewhere else even more than where you are now. Do things for other people because you fear they’ll be mad at you if you don’t or that they’ll stop being your friend. Miss out on some great opportunities because of the fear of the unknown. Safer to stay with what you know. Give all your power to the people you constantly ask for their opinion on what you should do. Safer to trust other people’s advice rather than trust yourself. Do what everyone else is doing rather than following your own path. 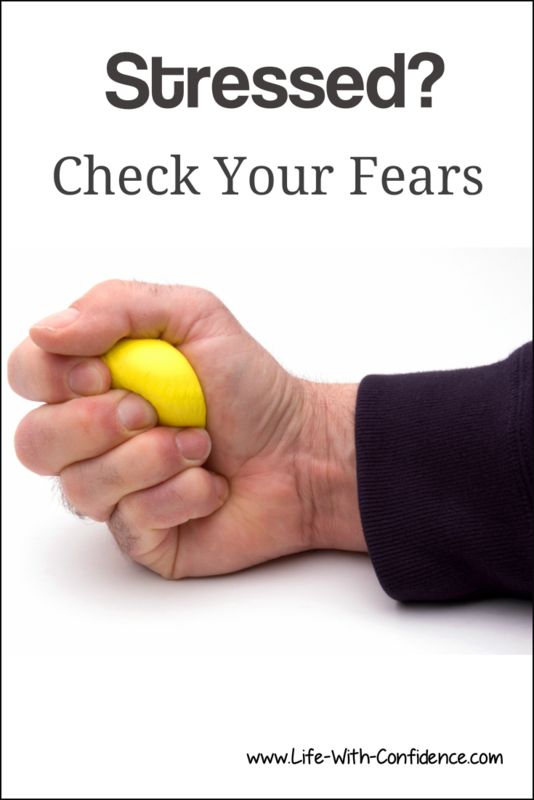 Well, the first step is to pay attention to how much fear is a factor in your decisions and then make the conscious decision that you’re not going to be driven by fear. You also need to start listening to your own intuition. Basically, you need to make your decisions based on love and compassion for yourself and what you want to accomplish in your life. It’s a matter of learning to make decisions based on what’s best for you. Acknowledging your fears is important too but you can’t let them make the decisions for you. You could also decide to replace “fear” with “hope”. Anytime you notice you’re feeling fear, replace it with hope for your future. Or focus on the life you’re trying to create rather than focus on trying to avoid something (the fear). When you get into a time of great stress, what keeps you going? Or the sheer joy of doing what you're doing? Your answer to that question will determine the quality of your entire life. Charles Burke from "Acres of Opportunities"
Do you find you’re constantly running into people who are critical of you? 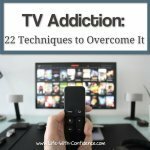 If you are, you’ll find this article by Dr. Henry Cloud fascinating because he says you don’t need to deal with critical people and he tells you exactly what to do. Now, for your confidence building homework, the next time you make a decision, pay attention to what factors you’re allowing to influence your choice. 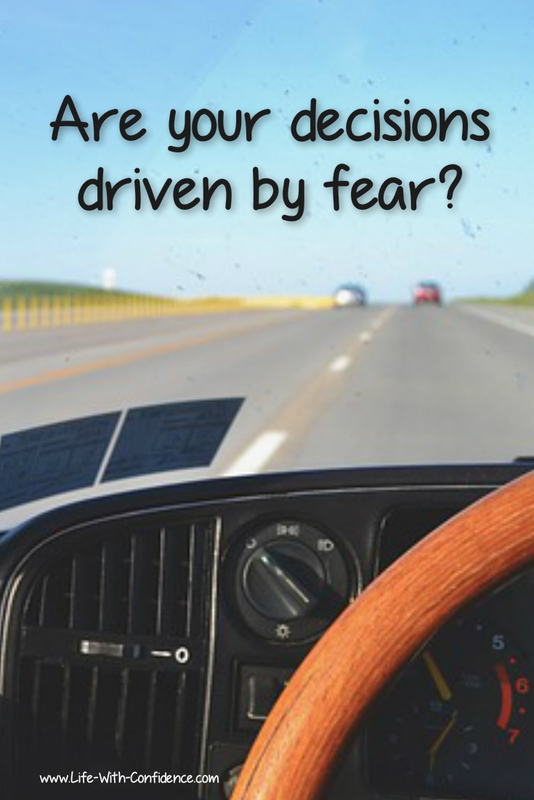 Are you letting fear drive your life? Instead of fear, focus on what would be best for you. See what a difference this makes to the choices you make as well as how you feel about your decisions afterwards. You may be surprised at how dramatically this will start to change things for you. 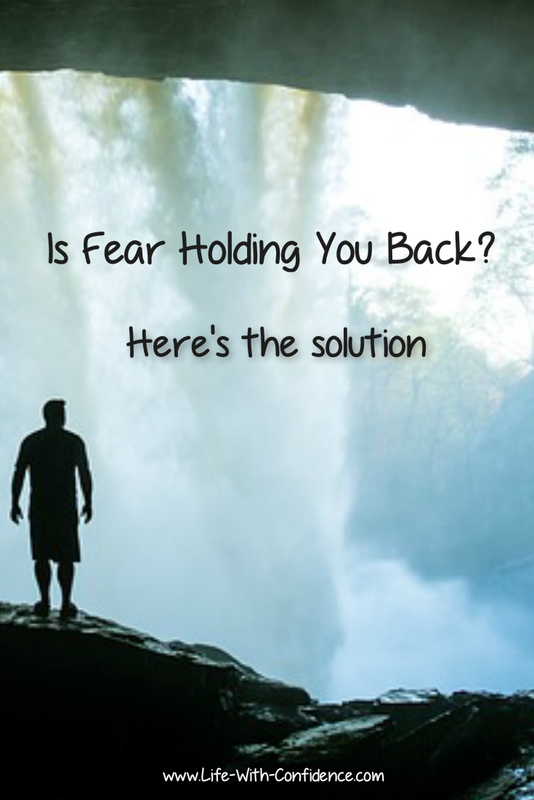 Is fear holding you back from living the life you truly want to live? Here's the solution for that. Do you fear making life changes? 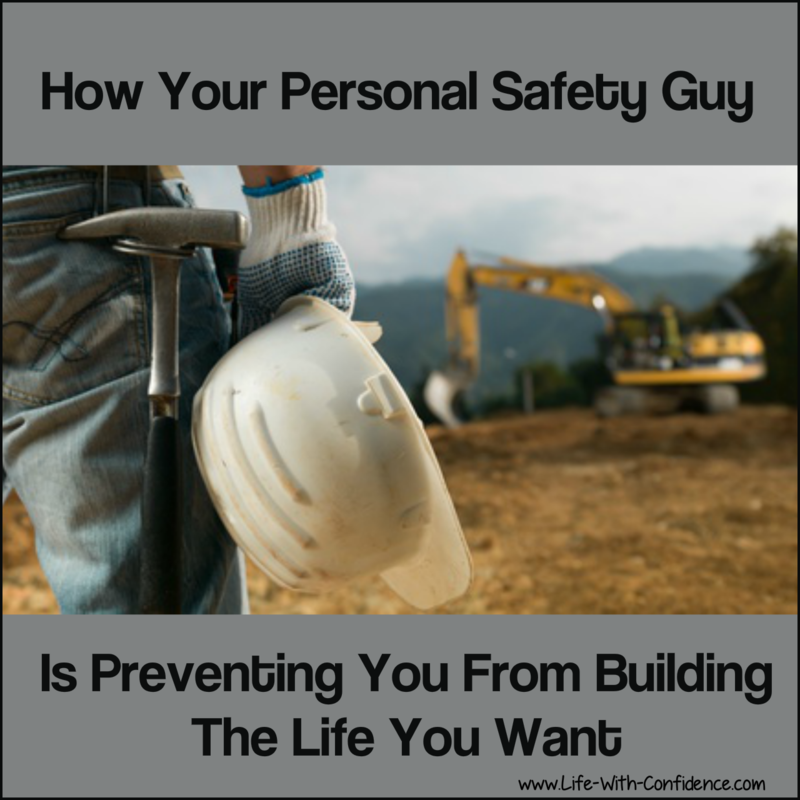 Your personal safety guy could be the reason.